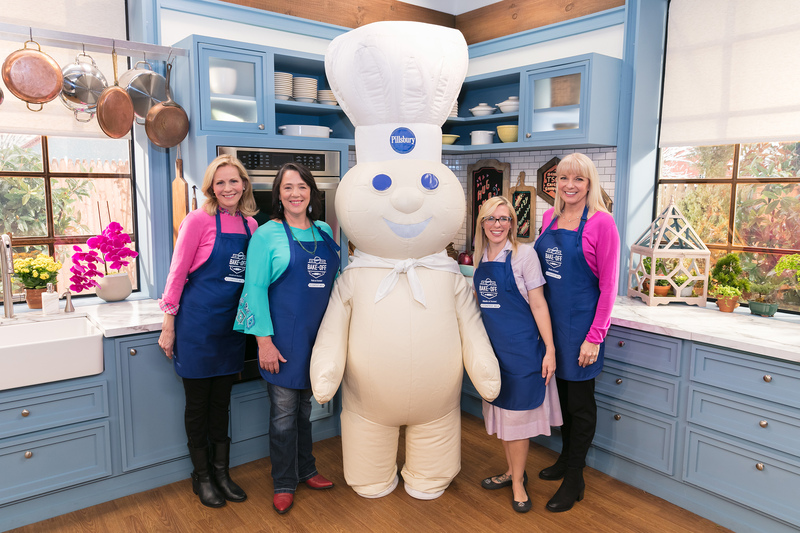 Feb. 26, 2018, MINNEAPOLIS — The grand prize winner of the 48th Pillsbury Bake-Off® Contest has been named! 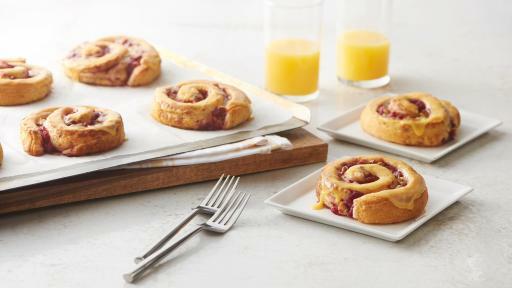 After rigorous testing of thousands of entries, four stood out as the best of the best, with the grand prize awarded to Amy Nelson from Zionville, N.C. for her Bejeweled Cranberry-Orange Rolls and her inspiration behind the recipe. 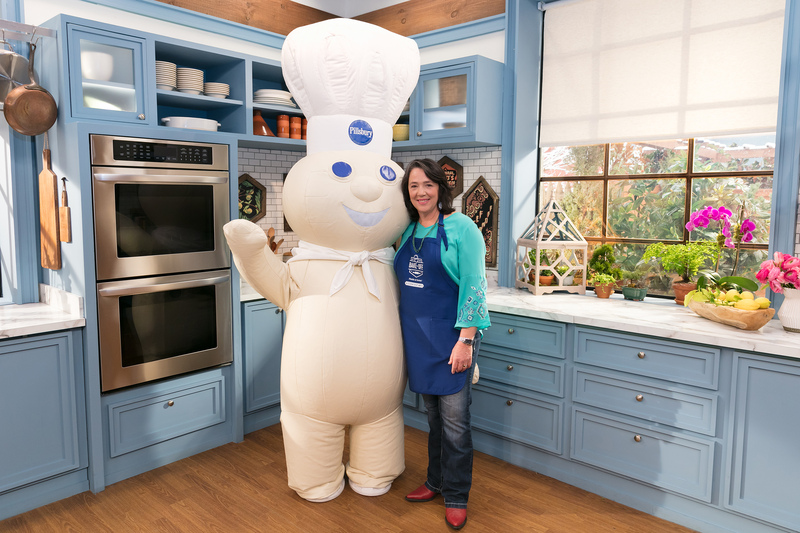 Amy Nelson, the 48th Pillsbury Bake-Off® Contest grand prize winner is a first-time Pillsbury Bake-Off® Contest finalist and category winner in the Cozy Breakfast category. Amy found inspiration for her winning recipe in memories of cooking with her mother. 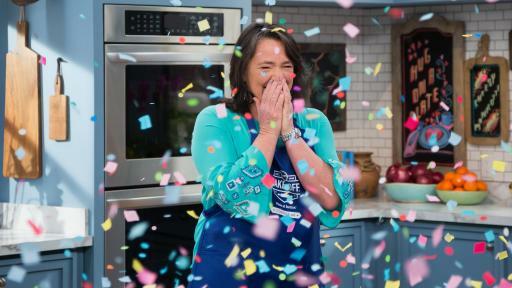 As part of Pillsbury’s partnership with Food Network, Amy Nelson learned that she was the Grand Prize winner during an appearance on Food Network’s Emmy-nominated The Kitchen on February 24th. She will also be featured in Food Network Magazine and receive a kitchen makeover from GE Appliances and $50,000 in cash. As an evolution of the beloved Pillsbury Bake-Off® Contest, this year home cooks were asked to share how they use Pillsbury in a family favorite recipe along with the story behind their recipe. Judges considered both the recipe and the story behind it in their judging. 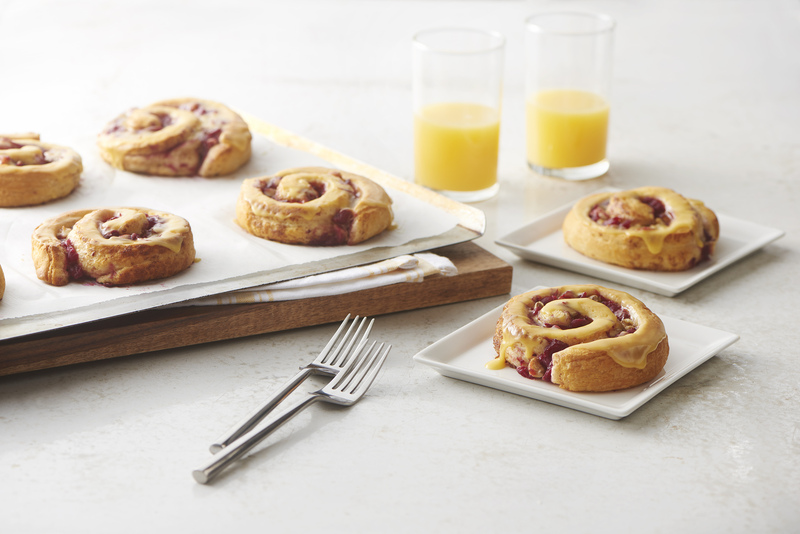 Contestants submitted their original recipe using Pillsbury refrigerated dough, along with their inspiration, in any of the following categories: Cozy Breakfasts, Appetizers for Any Party, Dinners with Heart, and No-Fuss Desserts. 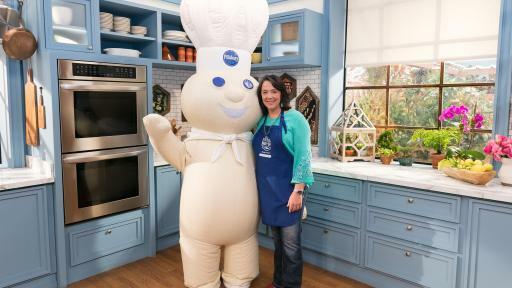 In January, Pillsbury narrowed down the entries to four category winners and each winner received a trip to New York City to appear on The Kitchen, in addition to appearing in Food Network Magazine, receiving a suite of GE Appliances and $5,000 in cash. Below are this year’s category winners. 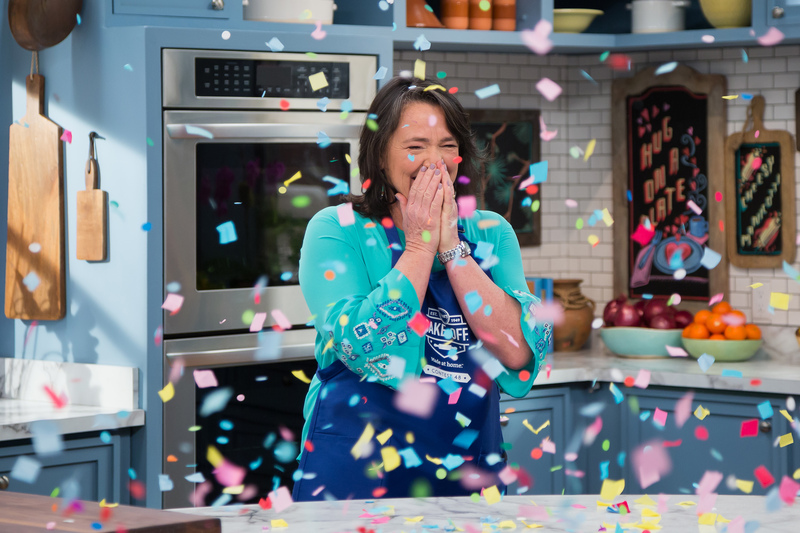 In addition to the category winners and grand prize winner, Pillsbury Bake-Off® Contest sponsor GE Appliances and special award presenter Meijer announced their award winners. 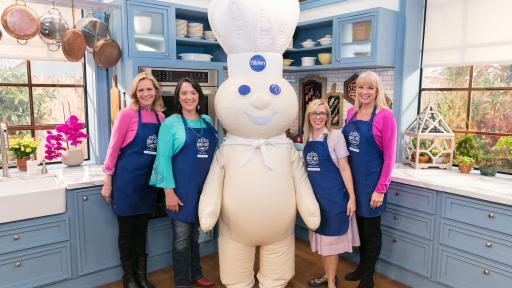 Since its inception in 1949, the Pillsbury Bake-Off® Contest has been about inspiring home cooks everywhere to share their recipes and celebrating the stories behind them. Over the years, the Contest has grown and changed to reflect what’s happening in real homes across the country. This year’s Contest sponsors speak to both the heritage of the contest as well as the changing preferences of home cooks. Since 1949, Sponsor GE Appliances has provided thousands of ranges for the Pillsbury Bake-Off® Contest, enabling contestants to cook their cherished recipes with the latest technology, including induction cooktops and true European convection ovens. The Truvia® brand, a proud first-time sponsor, created zero- and reduced-calorie products with natural sweetness from the stevia leaf to help home cooks reduce sugar and calories without sacrificing the sweetness of their family-favorite recipes. To hear more about Amy’s win check out A Taste Of General Mills Blog and to learn more about the 48th Pillsbury Bake-Off® Contest, visit www.BakeOff.com or on social media at, Facebook and Instagram. GE Appliances, a Haier company, makes moments that matter for our owners through our passion for making great appliances and providing unparalleled services. Owners have more choices than ever before under the Hotpoint, GE®, Haier, GE Café™, GE Profile™ and Monogram® brands. Our products include refrigerators, freezers, cooking products, dishwashers, washers, dryers, air conditioners and water filtration systems. A leader in WiFi-connected technology, owners can monitor and maintain our connected suite of appliances from virtually anywhere, making owners’ lives easier while improving their daily routines. For more information visit www.geappliances.com/our-company. Sweetness is meant to be enjoyed. That’s why the Truvia® brand created a family of zero- and reduced-calorie sweeteners that reduce sugar and calories, not sweetness. Truvia® Natural Sweetener, made with the best tasting part of the stevia leaf, is No. 1 in its category of zero-calorie natural sweeteners in the U.S. and is also available to consumers in Europe and Canada. The Truvia® Sugar Blends combine stevia sweetener with sugar or brown sugar for use in most baked goods where sugar provides important functionality beyond sweetness, such as texture, moistness, volume and browning. For more information, visit www.Truvia.com.